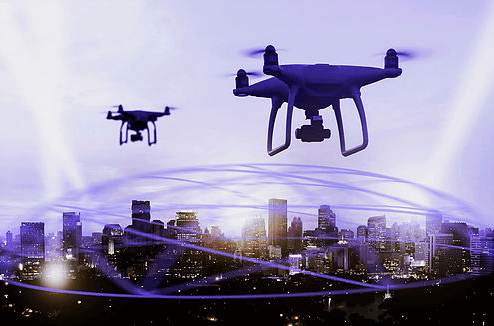 Drone technology has advanced significantly opening up a whole new world of possibilities; however, in the wrong hands it can easily become an unexpected and lethal weapon. A simple drone can now be purchased, at a relatively low cost, online or in a store easily accessible to everyone including a potential terrorist. 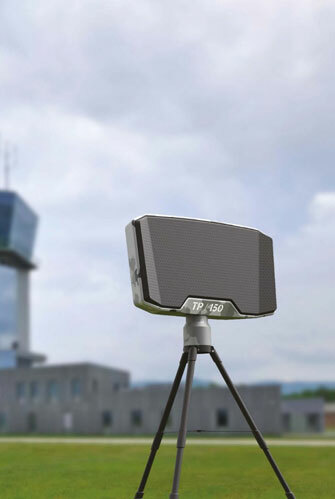 SkyLock has developed a suite of systems that can be used in various scenarios from HLS, Border Protection, Critical Assets, airports, VIP and convoy protection in the fight against drone attacks. Terrorist groups have brought a new threat both in the battlefield and HLS using drones with explosive devices, grenades etc. 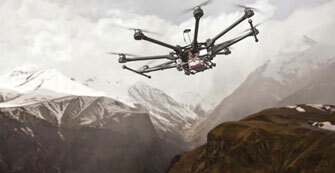 or surveillance drones against military forces, emphasizing the need for drone defense technology. 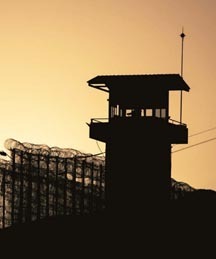 Drone incursions is a major threat to prisons today. Drones are used to smuggle narcotics, weapons and cell phones to prisoner inside. 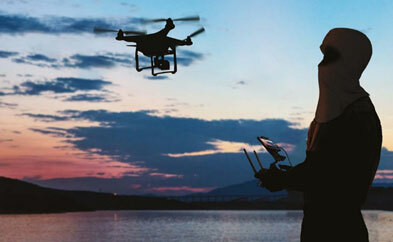 Drones can be used to gather information such as the layout of a critical infrastructure or even a private home, target movements can be filmed by paparazzi or used for propaganda. Entrance of drones into airfields damaging the flight, takeoff or landing of aircraft and helicopters.